Starting school is an exciting time! Our aim is to provide Pre-Schoolers with positive school experiences through our transition program. 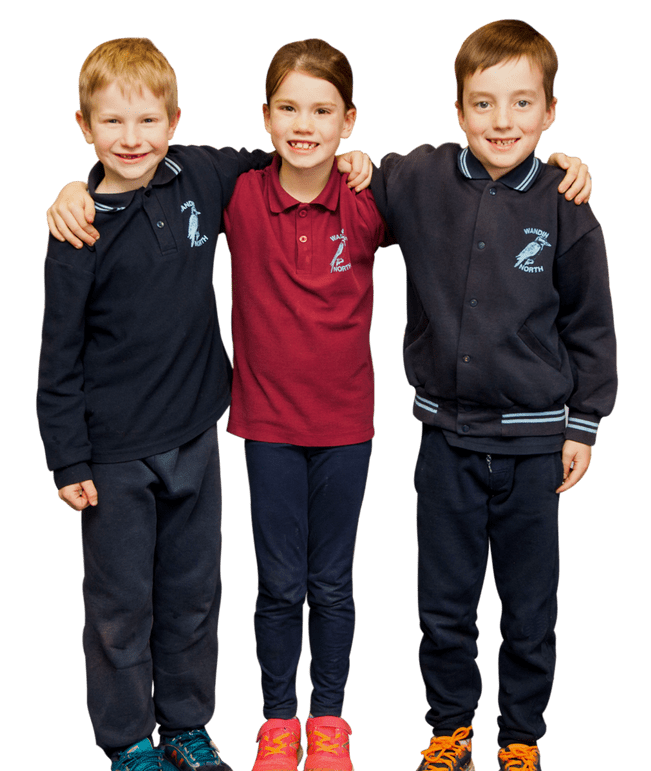 Our Prep Transition Program aims to get children and parents familiar with our school facilities, meet the Foundation teachers and experience fun, engaging learning activities that introduce them to the environment and structure of school. Have you taken our online VIDEO tour yet? Meet our principal, teachers, current students, parents, learn about our curriculum opportunities and tips for a smooth start to school!